The boy's father received a ransom call for Rs one crore. 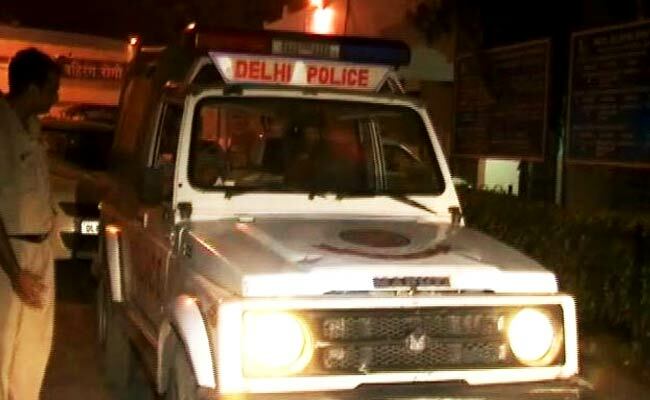 A case of kidnapping was registered at Jyoti Nagar police station, a police officer said. New Delhi: A 12-year-old boy, who was kidnapped three days ago while returning home from his school in northeast Delhi, has been rescued and two people have been arrested in connection with the kidnapping, police said today. One of the accused - Tareef - is an employee at a factory run by the boy's father, while the other accused - Danish - used to work there, a senior police officer said. The boy and his sister were on their way back home in Kardampuri from school when he was kidnapped on Monday. The accused asked the boy about his uncle's address and then took him away, the police officer said. Later, the boy's father received a ransom call for Rs one crore. A case of kidnapping was registered at Jyoti Nagar police station, the officer said. The two accused have revealed that Mohsin, the boy's cousin, was the alleged mastermind behind the kidnapping, the officer added.